Our accommodation is a private villa which creates a fantastic base. The combination of our varied exercise programme coupled with a healthy, organic, natural diet, will help restore your health and overall wellbeing. You will also have the afternoons free to relax as you wish. 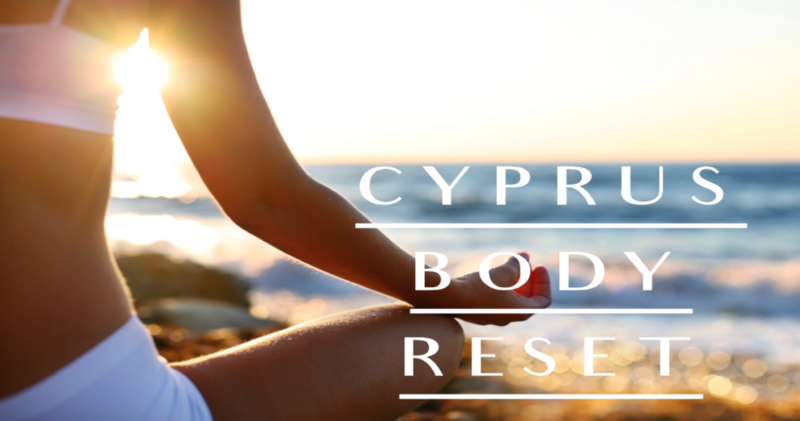 Our retreats are a great way to lose weight, meet new people, have fun and get results. You will leave buzzing from your new found energy and reduced waistline – and we'll be there encouraging you every step of the way. We pride ourselves on the small size of our retreats (maximum 10 people) to ensure each and every one of you receives a personalised service and is made to feel special. We would love to welcome you on this truly transformational retreat. 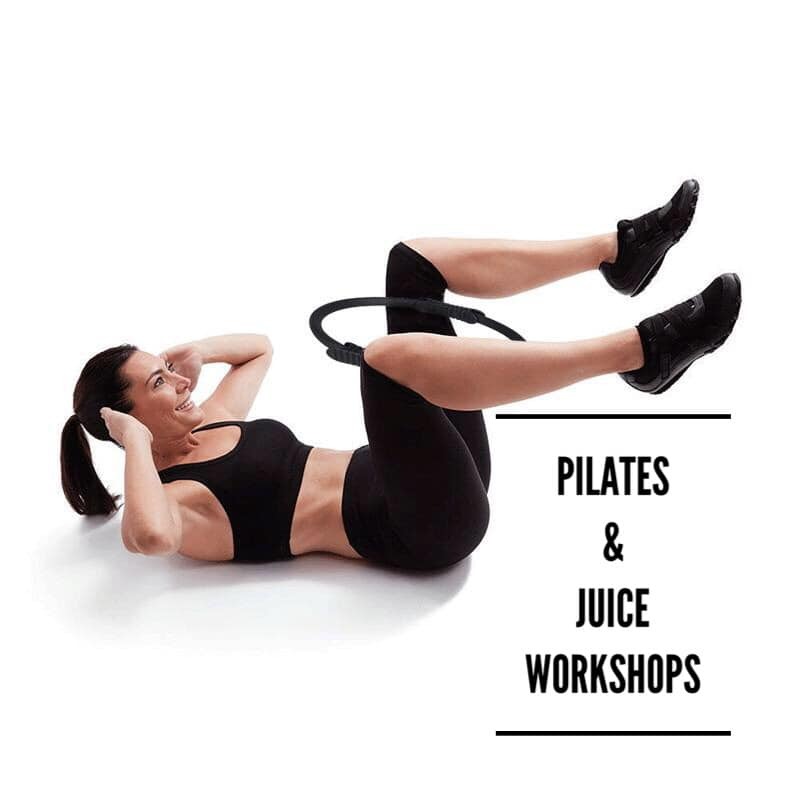 Join us for an intro to Pilates and Juice Workshop followed by a healthy yummy lunch and cheeky vino! 12.30 - Pilates Core Strength Workout, hitting areas you never knew existed! And why not have a couple of vinos after your hard work.